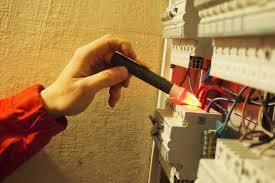 Home › New York › Brooklyn › Electricians Near Me in Brooklyn › Harry Electrical. I've had Harry Electrical upgrade a switchboard, install a ceiling fan, repair a couple of light switches, and replace an exhaust fan. They are honest with customers and does quality work. He also seems to possess good problem-solving abilities. I would recommend them to others and I'd be happy to call him for future jobs. Harry Electrical.was quick to respond and helpfully and efficiently completed the job of fitting bathroom light in no time! He also fitted my dimmer in the living room. Highly recommended. Came to Install an 2 fans, switch board and did the entire wiring which was very urgent for me on very short notice with excellent pricing. 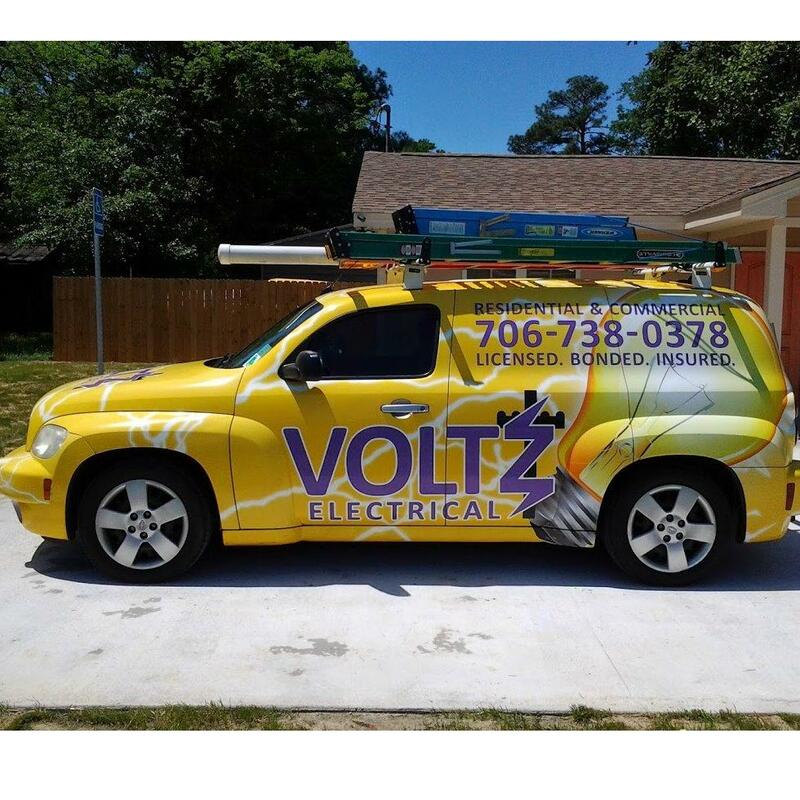 I highly recommend this business to anyone with electrical needs. You will receive updates from Harry Electrical.